At Pacific Radiology we think the quality of care and expertise a patient receives shouldn’t depend on where that care is provided. 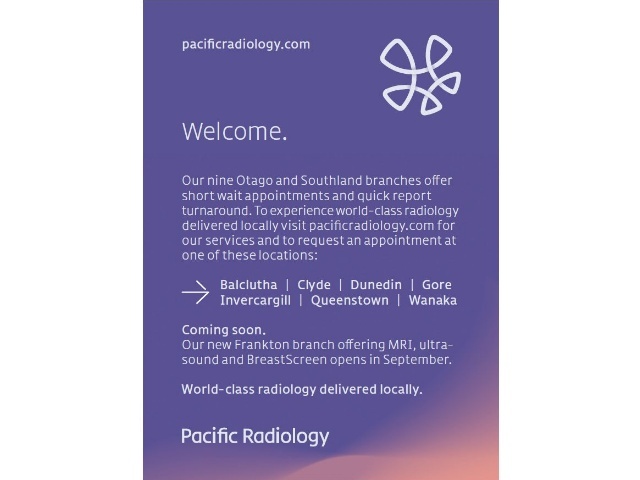 That’s why we’ve connected up our collective knowledge in New Zealand and overseas to bring world-class medical imaging services to people in their local area. 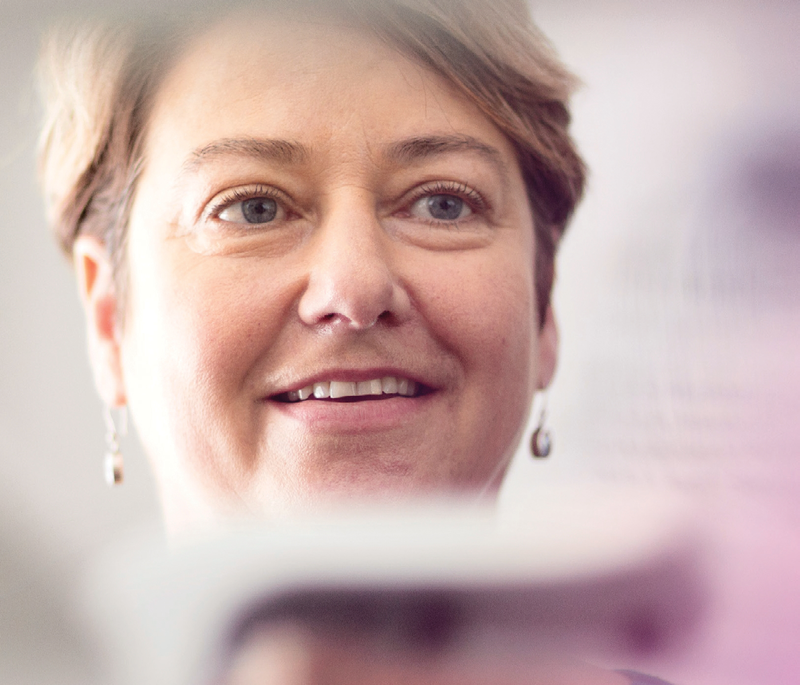 We’re an important link in helping communities in Otago and Southland enjoy better healthcare, and we try to give every patient the most comfortable, convenient experience we can. As well as better patient care, we believe in giving those who refer their patients to us highly accurate and insightful results - every time. By giving our referrers better diagnoses and insights into their patients’ diseases and injuries, those patients can be treated more effectively. At Pacific Radiology your betterment is our reason for being.